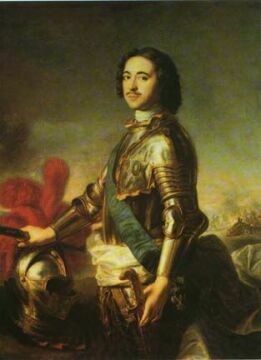 On that day 300 years ago a young Russian Emperor Peter the Great decided to build himself a new capital. That's royalty for you - the new location was so much better, besides, he didn't like the old capital anyway. The new city was named St. Petersburg because it was founded on the day of St. Peter and St. Paul. On that very day, 250 year later, a baby boy who would bring James Bond to St. Petersburg was born in Ireland.